Hey guys! 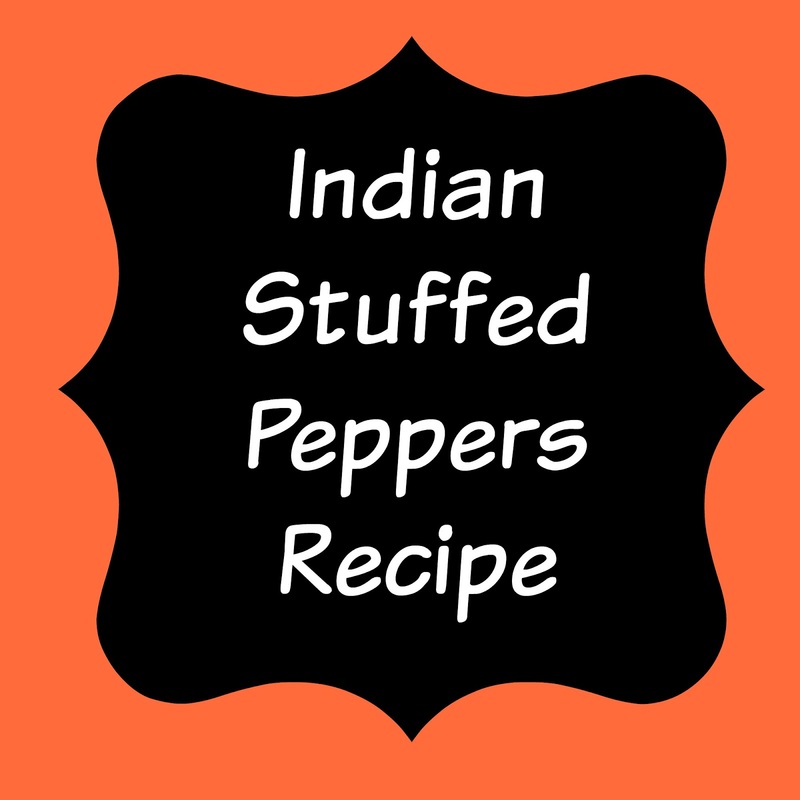 Today I wanted to share with you a stuffed pepper recipe. The thing about stuffed peppers is that they are extremely versatile. There are so many different kinds of stuffed peppers to try. Growing up, my Grandma used to make an Italian stuffed pepper. In culinary school I learned to make Greek stuffed peppers, Mexican stuffed peppers and even some American stuffed peppers. Most traditional stuffed peppers have meat or animal products in them but it is not to had to convert it to a veggie friendly dish! The secret is the seasoning! This stuffed pepper is no different. 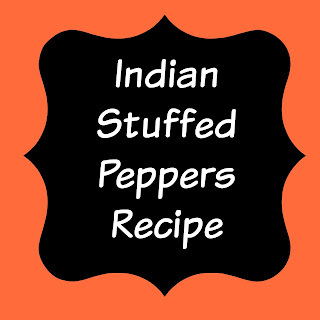 This recipe is an Indian inspired stuffed pepper. The other swap I made in this recipe was the rice. Instead of using rice for this I used cauliflower pearls. Cauliflower pearls make a great swap for rice in many dishes if you are looking for a lower carb option. If you are counting calories this is also a great option. Cauliflower is extremely low in calories. What is your favorite stuffed pepper recipe? Did you try this one? What did you think? Let me know in the comments below! Cook until pepper reaches the desired tenderness about 45 minutes.